!Corporate Services in Gurgaon !Corporate Services Car Rentals in Delhi!long Term Services Car Rentals in Delhi,Gurgaon! Mars Corporate Tours will rock your world with corporate break-away weekends and day tours. 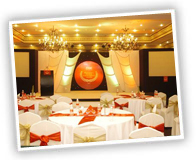 We provide solution to your various (Meetings, Incentives, Conferences and Events, off-sites) related travel needs. 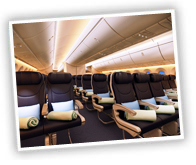 We understand the requirement for a first class, personal business travel service that creates the right impression to our guests. Premium Cars & coaches with impeccable dress for the chauffeur show that we aim to make you look the best. Mars Travelport is one of the professionally managed leading agency in Fleet management / Travel transport business with single aim and motto to provide the best service and comfort to our clients, call centers, corporate sector and related services, based at Gurgaon. 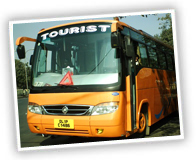 We provide Employee Transport Services to various blue chip MNCs in NCR. Mars Travelport objective is to provide consistent, uninterrupted Ground Transport Support to Corporate in the Banks, FMCG, Hotels, Manufacturing, Telecom, Software, BPO/KPO, IT/ITES and Service Industries using technology and skilled manpower to save costs. We believe that our skill sets in providing Ground Transport Solutions should help organizations to enhance performance & productivity in their core business.